Yep, that’s what I look like, right down to the blue bathrobe! For the record, I hate being sick. It makes me feel maudlin. I think about things I shouldn’t be thinking about and feel completely sorry for myself. It makes me wonder why I am doing what I am doing. Does anybody really care at all? Why do I bother? Is it all worth it? The truth is that I am being ridiculous, and my head knows it, but the rest of me…well she doesn’t want to believe it. I’m so used to taking care of everyone else, that I’ve forgotten how to take care of myself. The selfish side of me is wondering where everyone is right now. She’s saying, “Hey everyone, I don’t feel well. Will you take care of me?” Of course, no one came running; except for my husband who is completely supportive and helpful by the way. How many times do we, as moms, daughters, friends and women, feel like this? Probably more times than we can count.We work hard every day to take care of everyone and when we don’t feel 100%, we feel guilty because we are not contributing to the universe. Nobody cares or wants to pay attention and I am a big fat loser….STOP!!!! 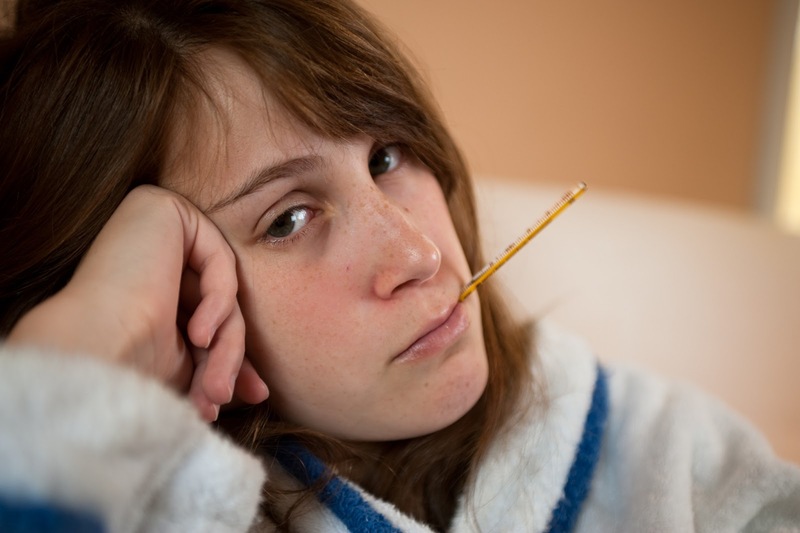 Wishing you moments to recuperate if you’re under the weather!